Come and support Troy Smith with his Eagle Scout project on Sunday, April 28th from 11:00 AM-1:00 PM. Come enjoy free hot dogs with all the fixings, chips, potato salad, coleslaw, and drinks. 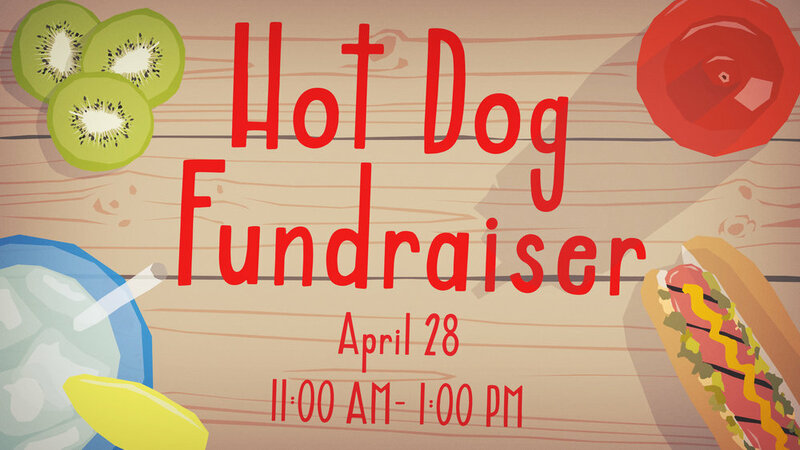 Donations will be accepted during the event to help Troy complete his Eagle Scout project of building a Gaga Ball Pit at Hidden Valley High School. Gaga Ball is an outdoor game that is played in an octagonal shaped pit and has become very popular among high school aged youth. Troy hopes that with his Eagle Scout project HVHS will be able to use the pit as part of their PE curriculum. Please drop by to support!